Tests by software engineer Dan Loewenherz have shown how long the iPhone 8 takes to charge using various Apple adapters. One of the features punted by Apple during the launch of the iPhone 8 was its fast-charging capabilities. 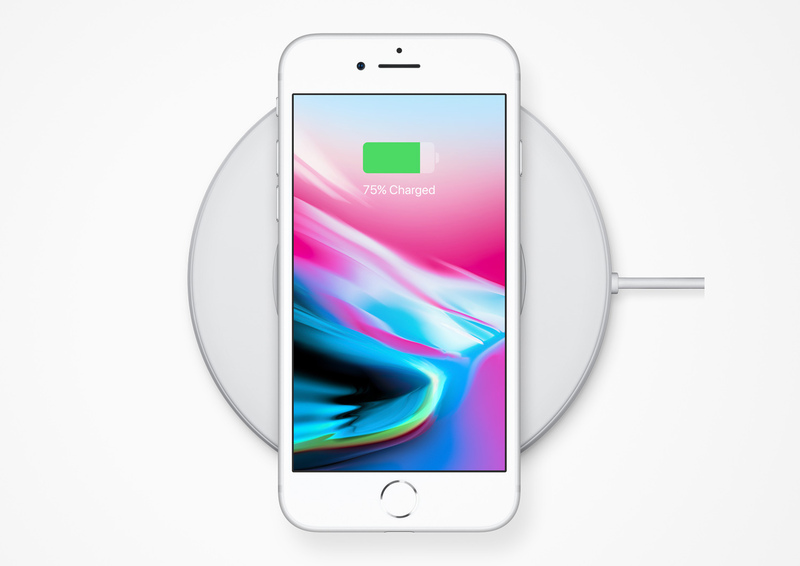 It was soon discovered that the standard charging cable included with the iPhone 8 did not support fast charging – and users were required to purchase a USB-C-to-Lightning cable and a USB-C Power Adapter. The tests looked at how long it took to get an iPhone 8 from flat to 50% battery level using different adapters. The 12W iPad adapter took 37 minutes to reach 50%. The 29W adapter took 33 minutes to reach 50%. The 61W adapter took 29 minutes to reach 50%. An 87W adapter provided almost exactly the same performance as the 61W adapter.